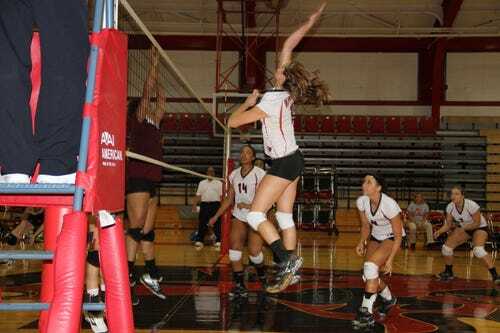 Albright freshman Maddy Greth came up huge for Albright Wednesday in their 3-0 sweep against Alvernia. Greth had nine kills on the day including seven kills over Albright's last 13 points. Albright is now 5-8 on the season. Greth is second on the team in kills with 94 and has started all 13 games.